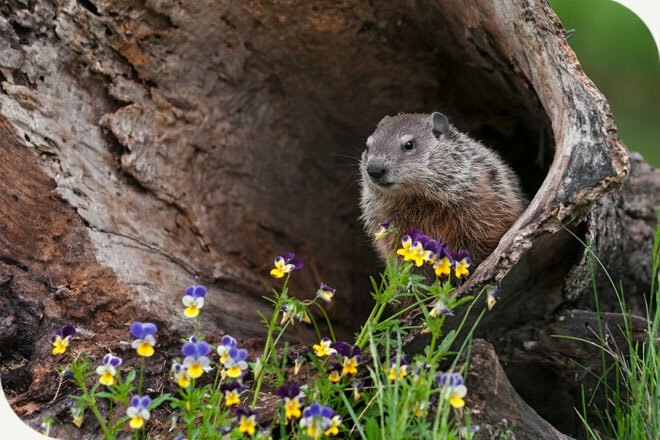 Groundhog Day: Are you making the same financial mistakes? For many Australians, their relationship with their finances could easily be personified by Bill Murray’s character in the film Groundhog Day - destined to repeat the same mistakes over and over again. But there’s always an opportunity to learn from the the errors that are costing you and, just like Bill Murray’s character, work towards a happy ending! So what are some of the most common financial mistakes, and how can you go about avoiding them in order to get your financial life in shape over 2018? It’s January, which means many Aussies have already sat down to craft a budget with great intentions over the new year period only to break it during the first week back at work. Sound familiar? We’ve all been there, but one of the keys to making a budget that actually sticks is to keep it simple. All you really need to do is work out your income (from your salary plus any other sources) and your expenses (like rent, bills and groceries). To make working out all these elements as simple as possible, plug your details in to the Mozo Budget Calculator and let it do the rest. Once you’ve got your summary, you’ll either be smiling (because you’ve got a healthy amount left over to save) or frowning (because the ledger isn’t looking so good after all). If it’s the latter, it’s time to sit down and work out those expenses that you can trim. You’d be surprised at just how much you could be saving by ditching that daily coffee or weekly takeaway. Pro Tip: Gone are the days of needing to enter each minute expense by hand. Now there are a tonne of apps - both free and paid - on your phone that will do the job for you. Check out seven of the best budget and savings apps right here. Annual ongoing service fee on your home loan: $200. Monthly account fee on your bank account: $5. The expression on your face when you realise you don't need to be paying either: priceless. According to a recent Mozo study, Australian households shell out a whopping $477 each year in fees for their banking products - including their credit cards, bank accounts and home loans. But this doesn’t have to be the case, with dozens of products in the Mozo database offering no upfront or ongoing fees, meaning you keep more of your money in your wallet. Pro Tip: One of the most common fees that you might have resigned yourself to paying is the monthly account fee on your bank account. But why should you be losing out when there are plenty of fee-free alternatives? Start comparing today over at the Mozo Bank Account hub. The Australian Securities and Investments Commission’s (ASIC) credit card debt clock currently puts the country’s total credit card debt at a breathtaking $33 billion, or just over $4,000 per person - with the average card holder paying $700 in interest each year. But how can you ditch interest payments if you’re regularly carrying a balance? Those who can’t avoid carrying a balance, but want to reduce their interest payments, have two options: either transferring to a credit card with a lower interest rate, or finding a card with a long term 0% balance transfer offer so you can slowly pay off your debt without paying interest. Pro Tip: If you do decide to say goodbye to your credit card debt with a balance transfer card, just make sure you compare carefully because some cards will charge a fee for the privilege of transferring your money across. One of the most common financial mistakes is sticking with your provider - either out of loyalty, or laziness - even when there are better deals out there. For something as big as your mortgage the difference between sticking with your current deal and refinancing could literally be in the tens of thousands of dollars over the life of the loan. But the same applies for everything from your energy plan to your home insurance - you’ll never know if there’s a better deal out there if you don’t look around! Even if you can’t bear the thought of breaking up with your current provider, chances are that you could be getting an even better offer if you’re willing to haggle. Pro Tip: Not convinced that making the switch could save you money? Take a test drive with the Mozo Energy Cost Cruncher by plugging in your postcode, the size of your household and your average usage to see just how much you could be saving on your energy bill. So you’ve got your budget in check, but you still don’t seem to be putting as much as you want to into your savings account? 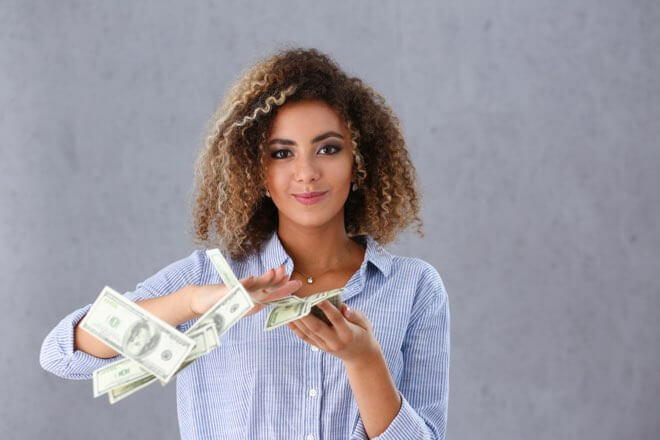 One of the best tricks to ensure that you’re boosting your savings every pay cycle, and cutting down on those little extra expenses you may not even notice, is to pay yourself first! What does that mean? It’s simple, as soon as your fortnightly or monthly pay hits your bank account then the very first transfer you make should be a chunk that goes directly into your savings account - whether that’s a set amount, or one that changes with time. Pro Tip: Fancy boosting your savings even more? Don’t become complacent with a low interest rate that doesn’t match your saving ambition - compare high interest savings accounts with ongoing rates up to 3%. While stashing money away into a term deposit, savings account or another investment can be a great idea, for many Australians their major source of income when they retire will be superannuation. Whether it’s being proactive about switching to a better performing fund, consolidating your different funds together or being sure that you’re getting value for money on additional features such as life insurance, making small changes now could seriously contribute to the money you’ll have come retirement. Pro Tip: If you think you may have unclaimed superannuation somewhere in the ether, the ATO may be able to help you out. You can find their Lost Super website here. Mistake 7: Not enjoying your money! At the end of the day, making the effort to save money has got to have a purpose, and one of the most fundamental is simply to use it on the things that make you happy. Whether that’s saving up for your dream car or using it for an overseas vacation with the family, spending your money on the things you love won’t just make you happy - it will make the process of saving worth it.